After a number of months passing since my trip down to London to watch Les Miserables, my friend and I figured it was time for another theatre trip. 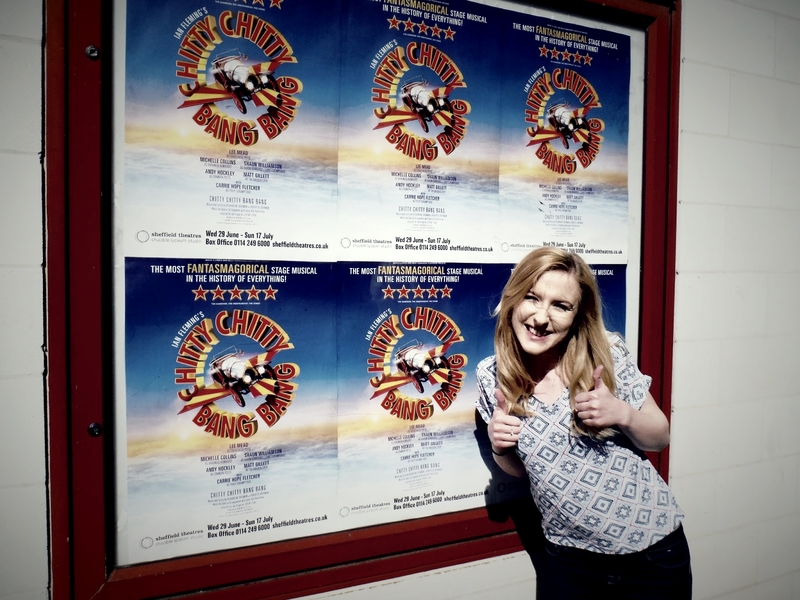 This time we travelled to Sheffield to go and watch Chitty Chitty Bang Bang! This was a much shorter train journey with Sheffield being only 50 minutes away, so we had much more time to explore the city. 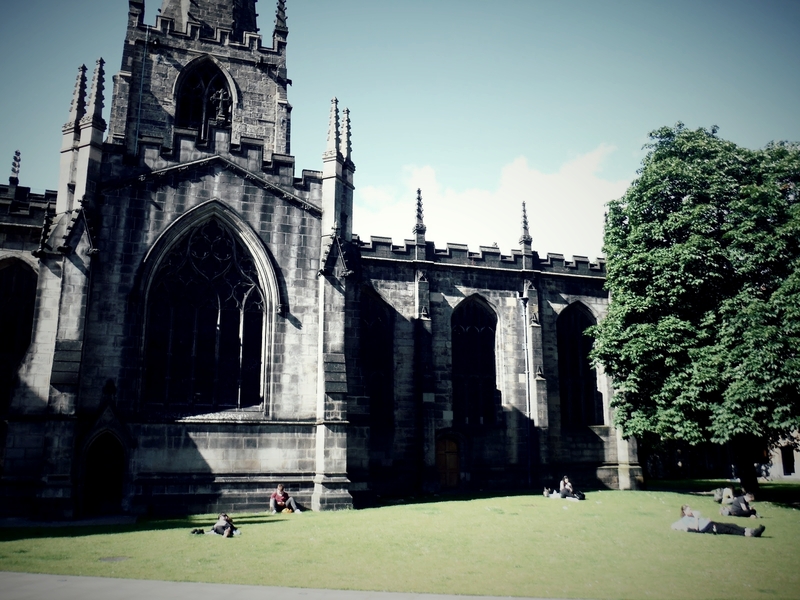 We had a stroll around, sat outside a beautiful cathedral, and then settled down for some lunch before the show. Chitty was definitely a feel good show. I had a nostalgic smile on my face the entire way through as I was taken back to my childhood through the music of the film I know so well. I feel like there was much more humour in the show than there is in the film, and I thoroughly enjoyed watching all of the new dialogue and songs. Every single actor was incredible, but I have to talk about the two actors who played Baron Bombursts' spies. They were hilarious from start to finish, and completely stole the show for me. I also adored the doll on a music box scene because for Potts and Truly to do something like that live is so impressive! It's such a wonderful, heartfelt, nostalgic show, and I would highly recommend going to see it if you get the chance. I can't wait to book my next show! Have you seen Chitty in theatre? 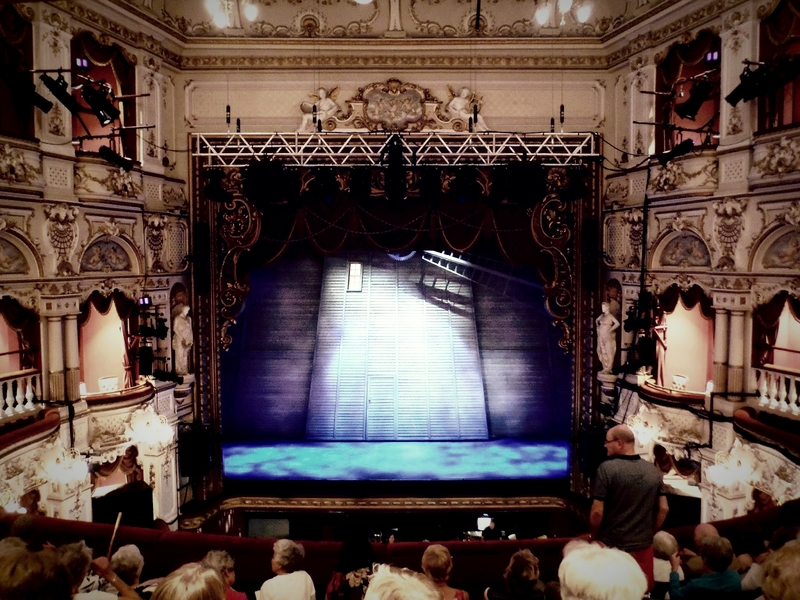 I have never in my life been to a theatre! I've always wanted to go though!